Most of the children we know are only interested either in video games, toys, or any leisure activities. But not this little girl! She is what some might call an “old soul” and she’s doling out some well-beyond-her-years wisdom. In the video she talks about the truth about New Year’s resolutions and where real change happens. 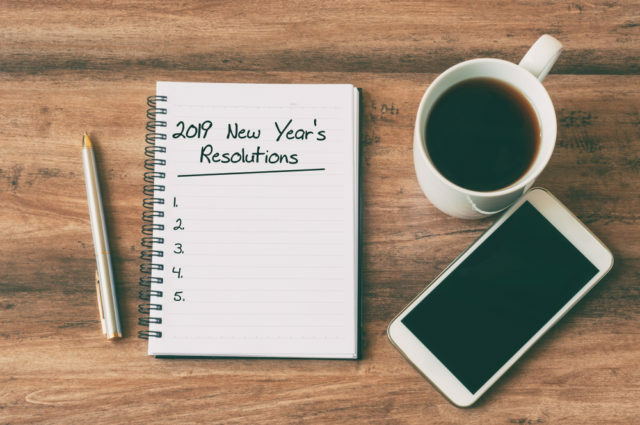 Most of us, if not all, have a list of New Year’s resolutions. And that’s okay because it just means that you have the will and desire to change. That’s what God wants for us too, to change and grow from glory to glory. But the problem comes in when the wrong things motivate us. “We live in an obvious culture of comparison, where we value our public, external image more than we do our internal character. Because of this, many people’s motivation for change is driven by an external circumstance rather than an internal conviction. When you are motivated by wrong motives to change, you tend to rely on yourself more than to the Holy Spirit that promises us to be the Helper that will teach us everything (John 1a 4:26). By doing this, you’re preparing to fail and in result, get frustrated with yourself and beat yourself up. I never thought wisdom can be this adorable! How about you? This article is written by Lei Vallejo.